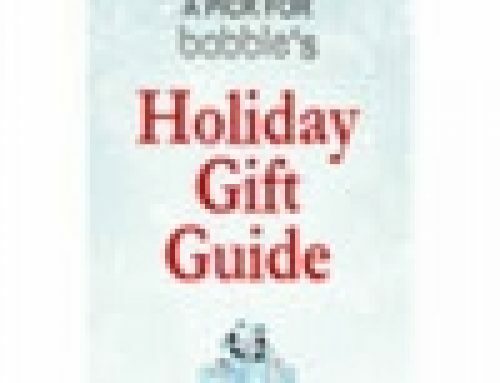 Zoobies Blankie Babies have been chosen as a finalist in the 4th Annual Fat Brain Toy Awards! A Fat Brain Toy Award recognizes the best-of-the-best in specialty toys and games. But the most unique aspect of this award program is that it’s 100% driven by consumers – which makes winning it all the more meaningful. Be sure to vote for Zoobies Blankie Babies by clicking on the award button to the left! 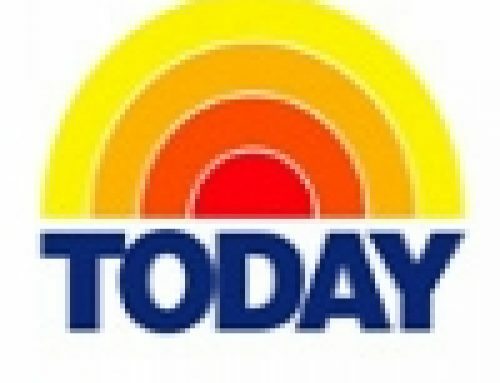 Zoobie Blanket Pets on NBC’s TODAY! 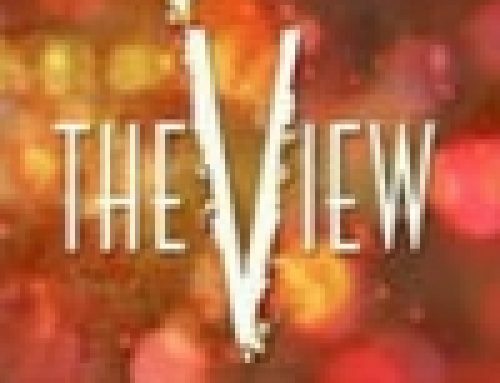 Zoobies Awarded Hot Products on The View!